Elizabeth Salgado hasn't been heard from since April 16. Provo Police are asking people for any information that might have about where she is. The family of a missing 26-year-old woman from Mexico is asking the public for help in finding her. 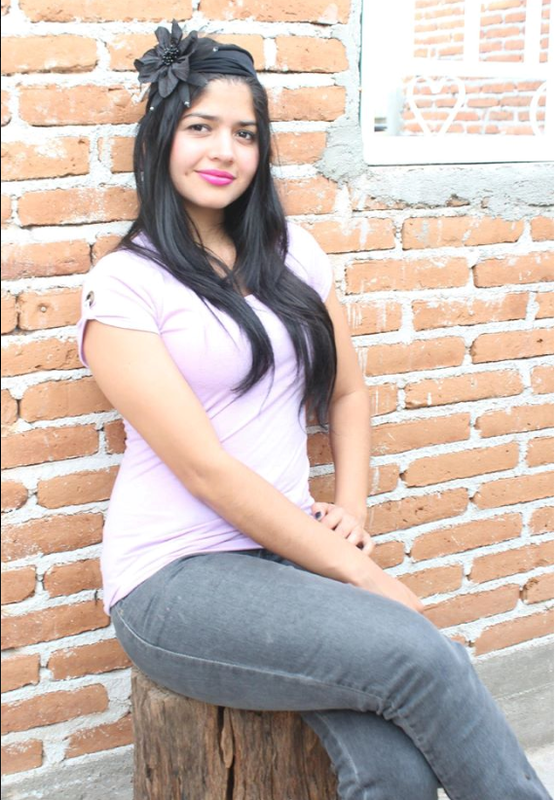 Elizabeth Salgado arrived in Utah a month ago to study English in Provo, but hasn’t been heard from in more than a week. Elizabeth Smart helped organize a press event for the family on Friday. She says she owes her rescue to people who kept her story alive, and she wants to do the same thing for this other Elizabeth. “I certainly hope that her story is heard and is spread and her pictures are sent out and someone recognizes her, someone saw something, and that they can call in and we can find her alive,” she says. Provo Police Chief John King says there is no evidence that Salgado was kidnapped, but that they are still very worried about where she might be. King is asking the public to call the police if they have seen or know anything about her disappearance. Salgado was last seen leaving the Nomen Global Language Center on April 16.